Search all Abbeydale Townhomes for Sale. Explore Townhomes For Sale in Abbeydale; in Calgary,Alberta .Townhomes For Sale in Abbeydale, are in the region of the North East community that are close to schools, shopping,and local transit. 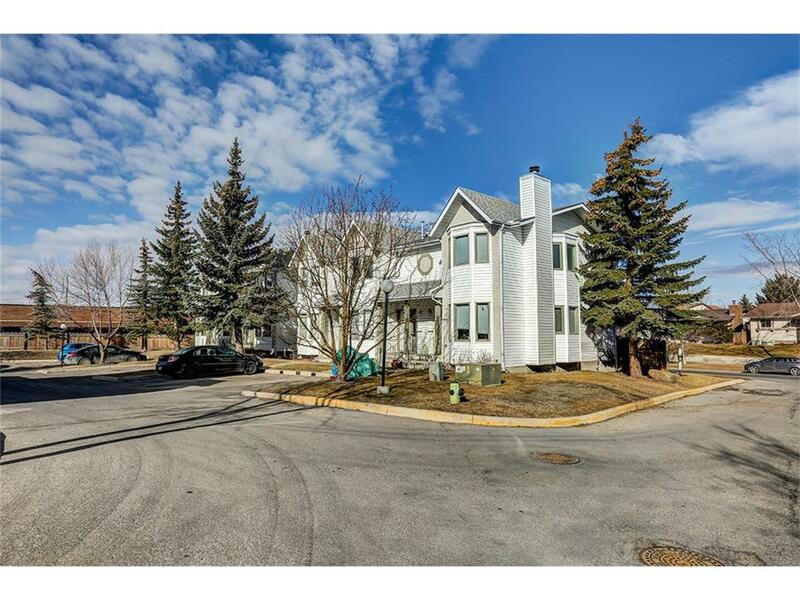 Abbeydale Townhouses for Sale, are also close to the popular City of Calgary Elliston Park.The annual Globalfest fireworks in August draws fireworks lovers from all over the city of Calgary. Elliston Park provides a recreational walk in the park by the lake, for the families living in the Townhomes in Abbeydale. Children play equipment,on leash and off leash,walking trails for the pets of the Townhomes dwellers in Abbeydale, are only some of the benefits of living in the community of Abbeydale.